This is the first of my DJ sets at the recent Italian Burning Boots – IBB 2018, a a very nice small scale burners gathering in the woods of Tuscany. The campfire flame in the cover image has not been photoshopped – the flames were actually colourful and psychedelic thanks to a special magic powder I threw in. A cheap trick, but very effective and entertaining! Enjoy the DJ set, dance, download and share! 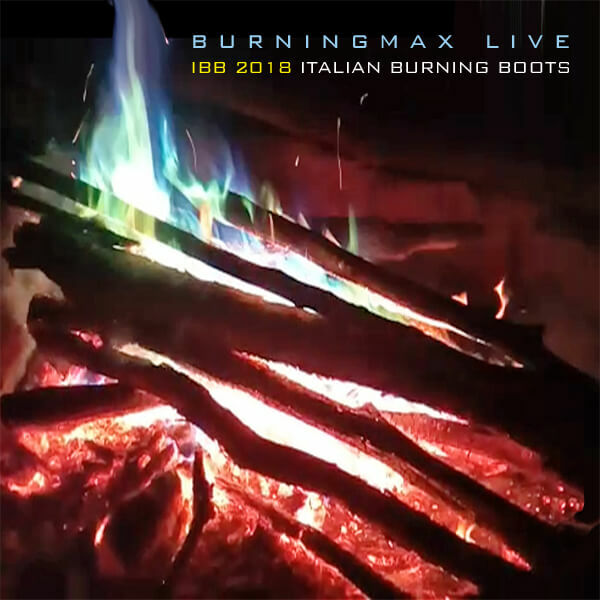 Liked Burningmax Live @ IBB 2018? Download the DJ set from here, enjoy it and share it with your friends! This mix is just for fun and not for commercial use. Copyright for each tune is owned by their respective artists and/or publishers. For more info on copyright see this page.